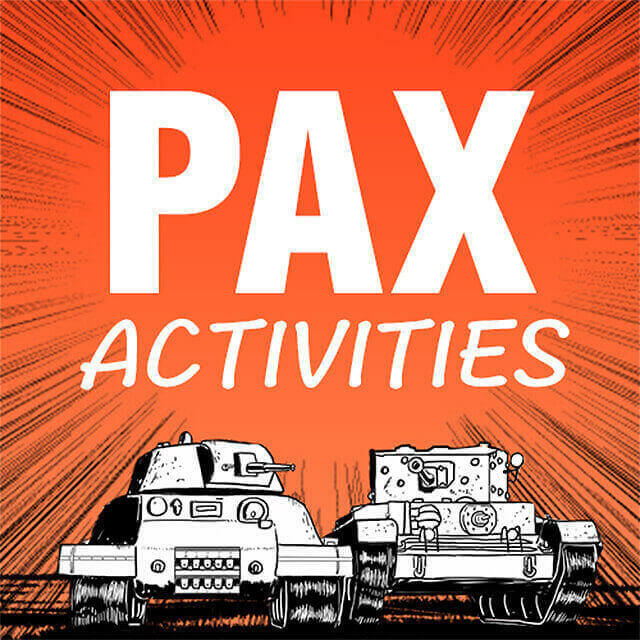 We're excited to be a part of PAX Australia 2015! We've got lots of special activities and other experiences lined up for you, and we'd like you to help us spread the word. 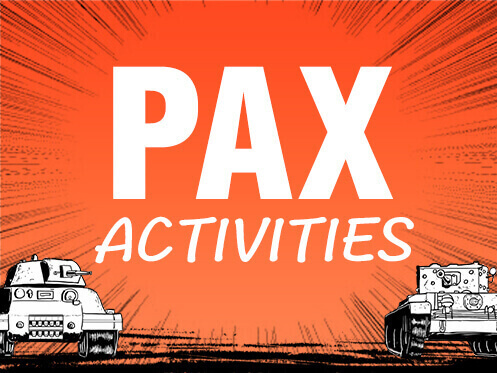 Simply share our PAX Australia banner, and you'll gain access to repeatable special x3 Crew EXP Missions, starting on 30 Oct 2015 @ 14:00 (UTC +8)! More details on the missions are available below. Make sure that your post is public so that we can view your post! Let us know that you've shared the banner by registering HERE. Strictly ONE World of Tanks account per social media account. Deadline for registration is on 29 October 2015 at 14:00 (UTC+8). Open to World of Tanks Asia players only. 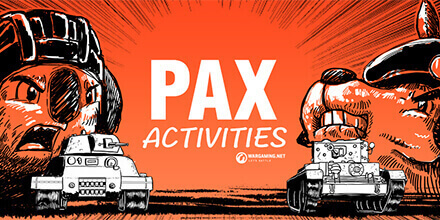 Wargaming Asia shall not be responsible for players not receiving the special PAX Australia mission due to incorrect in-game names (IGNs) entered in their submission. Achieve Top 10 by experience in a battle. Random Battles, 7 vs 7: ranked, and 7 vs 7: unranked only. Be in top 10 by experience.